﻿ !! 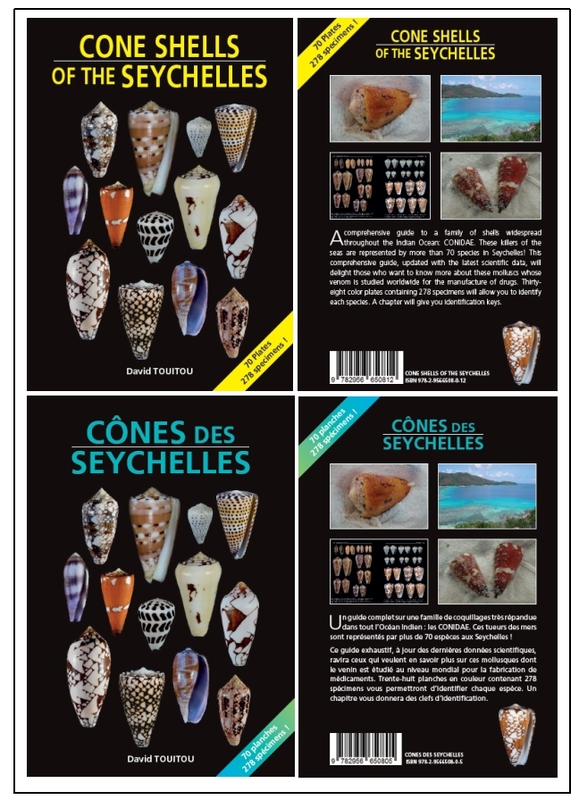 NEW BOOK : CONE SHELLS OF THE SEYCHELLES !! Current time: 04-18-2019, 10:52 PM Powered By MyBB 1.8.20, © 2002-2019 MyBB Group. Theme created by Justin S.